There are organizations who have been campaigning for years against the improper disposal of factory waste, claiming that it has vitiated all our water bodies. Synonyms: annihilate, negate, quash, blemish, darken, mar, poison, spoil, stain, taint, tarnish, touch. 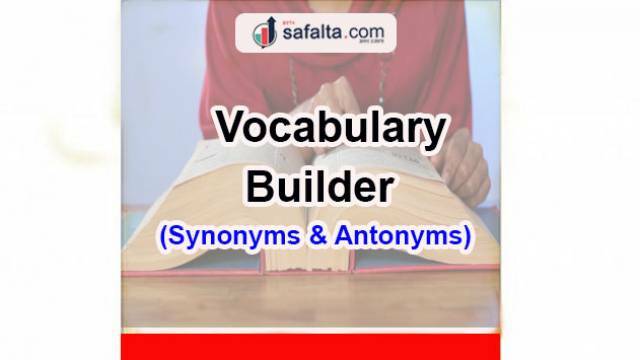 Antonyms: allow, help, permit, affirm, approve, confirm, establish, institute, legalize, aid, assist, protect, save.